14-year-old student in casual-cool streetwear while out in Harajuku. 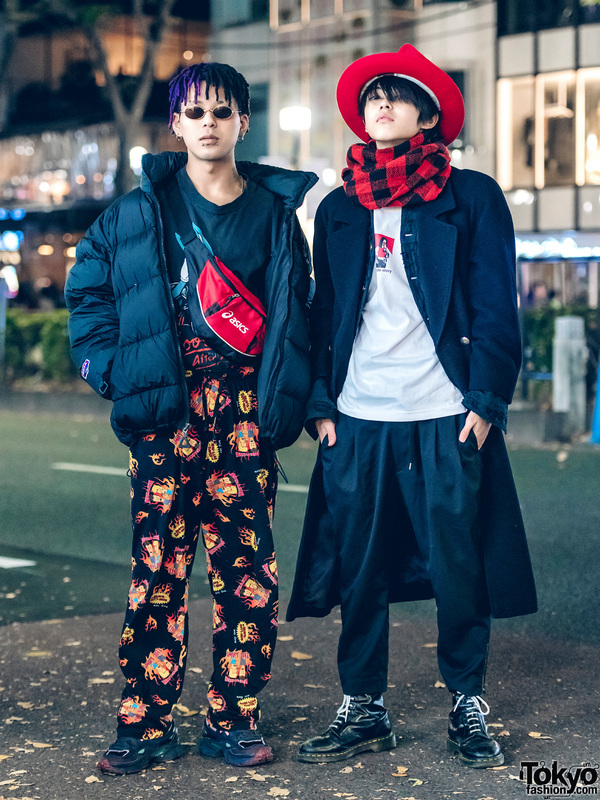 Avant-Garde Harajuku Street Style w/ Kotomi Yoshida, WC, Pameo Pose, Syro, Moschino & M.Y.O.B. 16-year-old fashionista displaying DIY avant-garde street fashion in Harajuku.